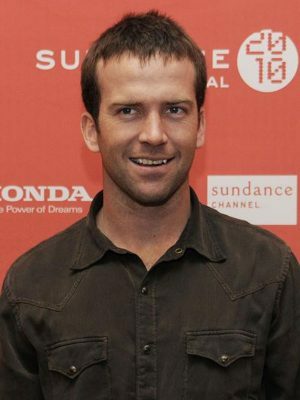 When and where Lucas Black was born? Lucas York Black (born November 29, 1982) is an American film and television actor. He is known for his roles in the CBS television series American Gothic (1995) as well as roles in films such as Sling Blade (1996), All the Pretty Horses (2000) "Flash" (1997), Friday Night Lights (2004), Jarhead (2005), The Fast and the Furious: Tokyo Drift (2006), Get Low (2009), Legion (2010), and Seven Days in Utopia (2011). Since September 2014, he has played Special Agent Christopher LaSalle on CBS' NCIS: New Orleans. How tall and how much weigh Lucas Black?